We maintain a comfortable Framingham dental office to make sure that your time with us is as relaxing and stress free as possible. We offer pillows and blankets, have music playing, and keep our atmosphere relaxed. You will feel at home at Metrowest Prosthodontics. Technology provides us with many excellent tools for providing thorough dental care. 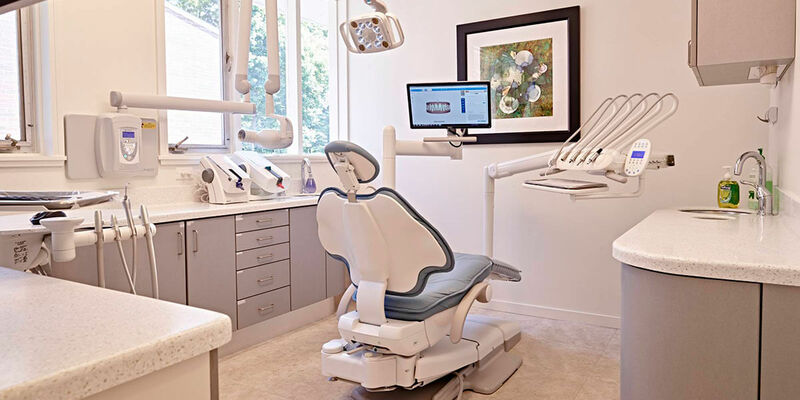 With the various dental technologies used at our Framingham dental office, we can detect problems early, get a comprehensive view of your oral health, and perform procedures with greater precision and ease. Our office technology includes intra-oral cameras, digital x-rays, DIAGNOdent, Electronic Medical Records and soft tissue lasers. If you want to know what truly makes our dental office special, it is our talented staff of dentists and dental specialists. Dr. Nily Abramovitz, is a prosthodontist with specialty training and experience in providing excellence in cosmetic dentistry and dental implant care for beautiful tooth replacement. Our team members are well skilled in a variety of restorative and cosmetic dental procedures and techniques. You will feel comfortable knowing you are receiving the dental care you need at Metrowest Prosthodontics in Framingham, MA. Visit Metrowest Prosthodontics to find out more about how we can make your smile stand out. With complete general, restorative, and cosmetic dentistry care from Metrowest Prosthodontics, patients from Framingham and nearby communities, including Natick, Wellesley, Wayland, Sudbury and Westboro, will be delighted with their smiles. Contact us if you would like to make an appointment with one of our Framingham dentists today.